Come here for some rest after a long walk around The Mini Bottle Gallery. All the customers adore wonderful Portuguese cuisine at this cafe. 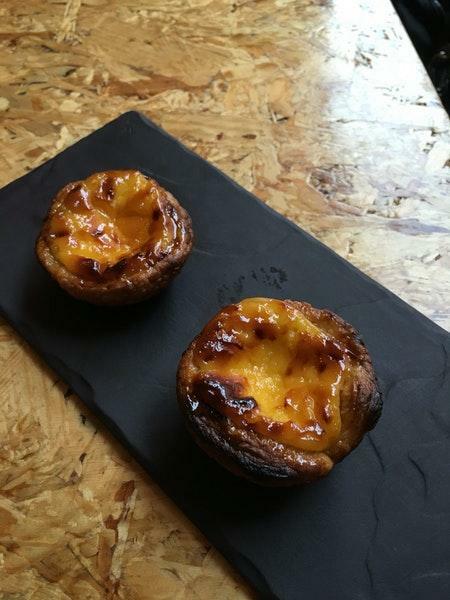 You can always enjoy nicely cooked soup, sandwiches and quiche - a special offer of Pastel de Nata. 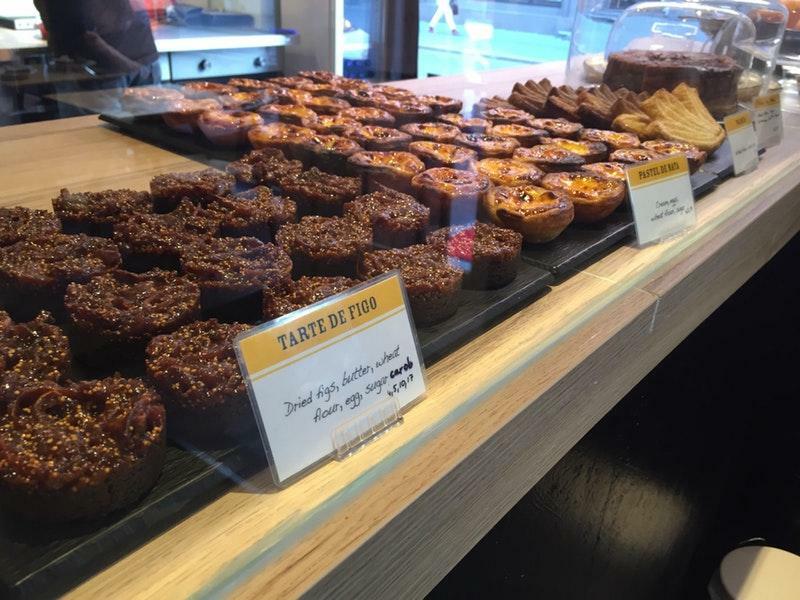 It's time to try good apple pie, gâteau and Egg tarts. At this place, clients may order delicious cappuccino, hot chocolate or tea. The convenient location of this spot makes it easy to reach even in rush hours. The fabulous service and the pleasant staff are its great advantages. Guests of this cafe note that they found prices fair. You will certainly appreciate the cool atmosphere and terrific decor. Pastel de Nata gained 4.5 on TripAdvisor. Excellent breakfast (late). Excellent coffee. Nice staff. Good, simple and reasonably priced meals in a calm and clean environment. The perfect lunch spot. Amazing deserts and friendly service... coffee wasnt that good but was k. Is a cery cozy and relaxing place. 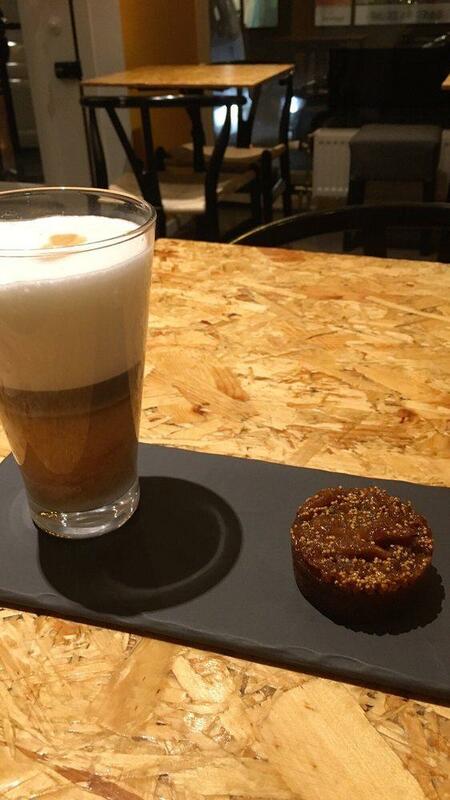 Just a coffee and cake place.